Rantau Abang Toilet was named one of the best toilets in Asia. An achievement we don’t usually hear. Despite the toilets we usually see in public places, Malaysians actually have the potential to keep the toilets clean. 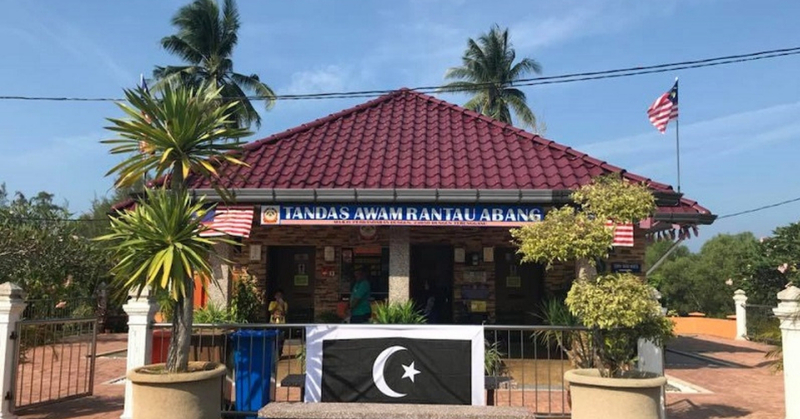 The toilet named Rantau Abang Toilet located next to the Rantanu Abang Conservation and Information Centre has just made a name for itself. It all began last Friday when the toilet took home the crown at the ‘Asian Public Toilet Standard 2019-2021’ award in relation with the Asian Tourism Forum in Vietnam. The other competitors include, the Kuala Lumpur International Airport, Foh San Restaurant, The Melaka Chinese Mosque and Merdeka Plaza in Sarawak. Dungun Municipal Council president (MPD) president Lizan Che Mat mentioned that bringing home the title was the biggest achievement for the residents and staff of MPD. “The toilet is well-equipped and provides a good rest area because it has bathrooms and place to rest, and has a beautiful landscape,” he said when met by Bernama. it has been given a five-star rating and won awards organised by the Housing and Local Government Ministry since the year 2016! This won’t be the last we hear about this toilet because MPD has allocated 30 million for landscapes and development to further improve the well-being of the residents! Have you visited this toilet yet? If you have, does it live up to it’s name? Let us know in the comment box!